We have read so many stories of Birbal and Akbar. 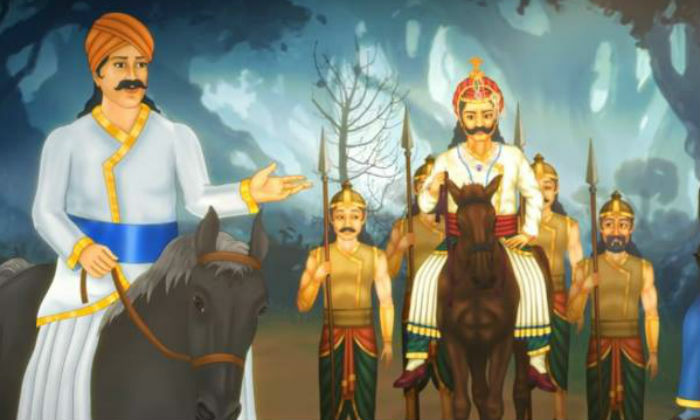 Today we are going to tell you about a true incident that is related to Birbal’s death. The Yusufzai tribes of Afghanistan started a rebellion against the Mughal rule on the eastern coast of the Indus River. The soldiers sent by Akbar to crush the revolt were killed. In 1586, Akbar sent the intelligent Birbal with his new army reinforcement to the help of Commander Jain Khan. Birbal and Army went to a narrow pass in the Swat Valley (currently Pakistan), the Afghan soldiers were ambushed in the hills, and they started rabbling the tops. After this, Birbal and more than 8000 soldiers were killed in Akbar’s big defeat. The sad thing was that their body never found. This was the biggest military loss for Akbar. It is said that Akbar did not eat and drink anything until the grief of losing Birbal. He was unhappy because he could not even be cremated because Birbal’s dead body was not found. Great Akbar had announced that this was his biggest tragedy after assuming the throne.